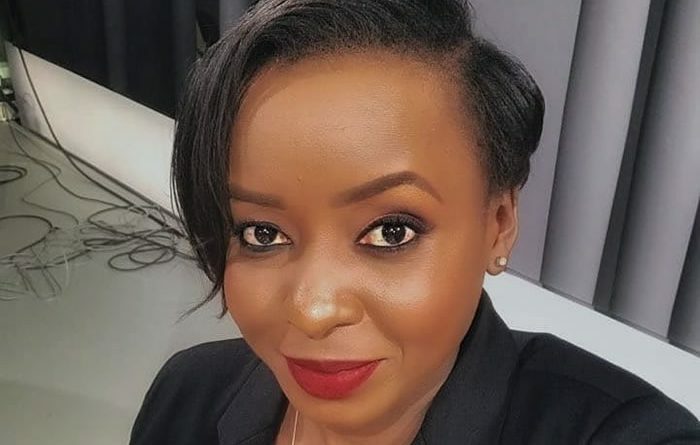 Jackie Maribe has been arrested over the death of Monica Kimani in Kilimani, Nairobi. Her fiance Joseph Irungu aka Jowie is still in custody at the Muthaiga Police Station as investigations into the murder continue. Monica Kimani was found dead at her apartment in Lamuria Gardens on Kitale Lane, off Denis Pritt Road. Her brother George discovered her body in a bathtub with her throat slit.